Can Aston Villa get a bounce from the appointment of Tim Sherwood? 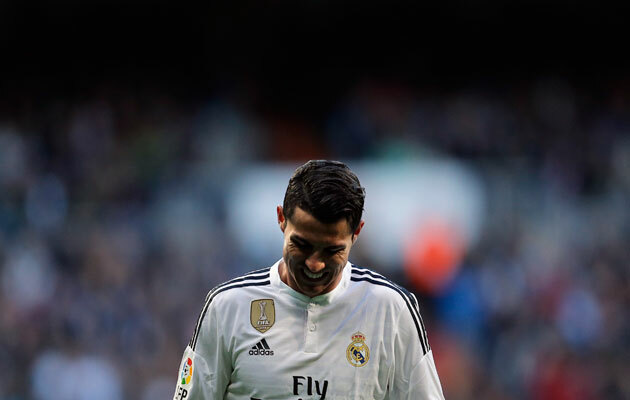 Can Cristiano Ronaldo end his league goal drought? Tim Sherwood will bring the 'shock of the new' to Aston Villa, but how much else? • Will a new boss benefit Villa? 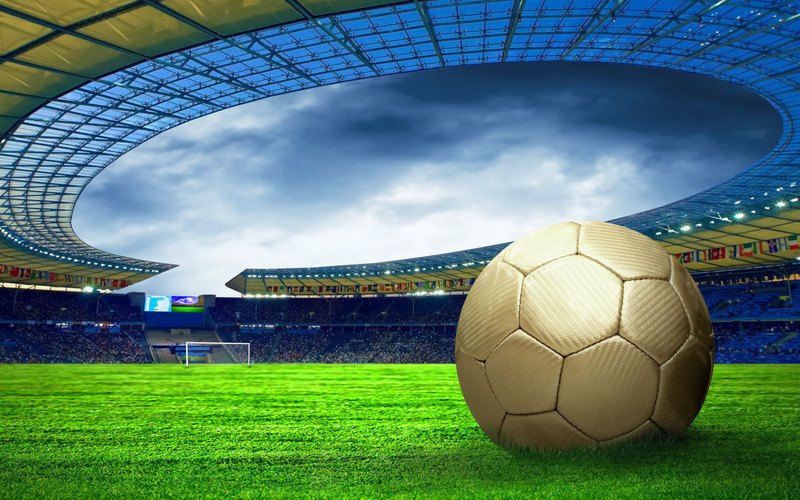 Having seen fellow strugglers QPR, West Brom and Crystal Palace enjoy an upturn in fortunes under new management, Aston Villa hope the appointment of Tim Sherwood will give them a similar boost, starting with their game at home to Stoke City. • Could away fans be banned in the Bundesliga? 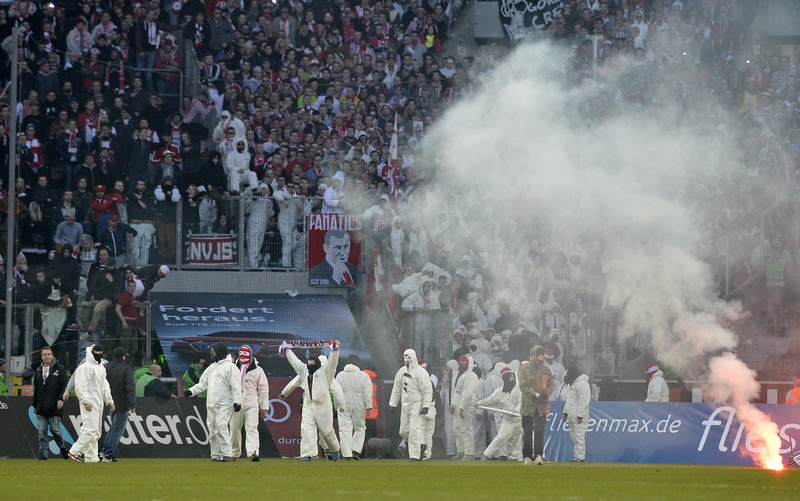 Cologne fans storm the pitch after the Bundesliga match against Borussia Monchengladbach. After Cologne followers invaded the pitch during the derby game at Borussia Monchengladbach last Saturday, further incidents could see a ban on away supporters. 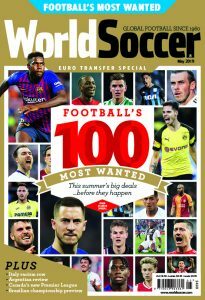 “If the host has no further options, you have to take drastic sanctions,” says Hendrik Grosse-Lefert, the German FA’s chief of security. 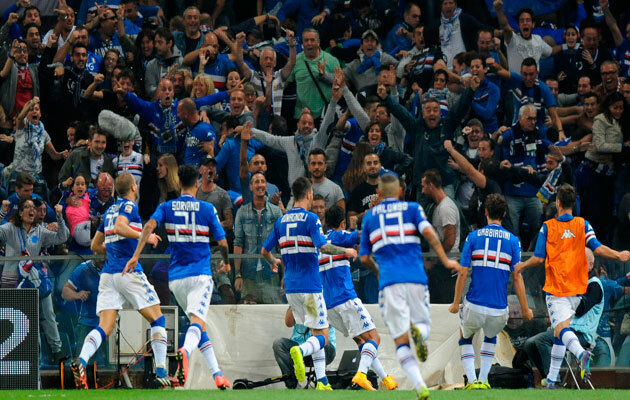 Sampdoria players celebrate after Manolo Gabbiadini scored against Genoa earlier in the season. • Can Samp do the double over city rivals? Seventh-place Sampdoria host sixth-place Genoa at the Luigi Ferraris Stadium they share with their opponents, with both sides just two points off a European spot. The nominal hosts, who won 1-0 when they were the designated away side earlier in the season, haven’t done the double over their arch-rivals since the 2002-03 campaign. A month agao, Cristiano Ronaldo was the most feted footballer on the planet. Recently named FIFA’s Ballon d’Or winner, the prolific striker was seemingly on course to smash Lionel Messi’s La Liga goalscoring record, while spearheading Real Madrid’s title charge. Fast forward to today and the Portuguese forwrad has gone 5 domestic games without scoring. Sunday’s visit to struggling Eleche provides a wonerful opportunity for him to end that drought.